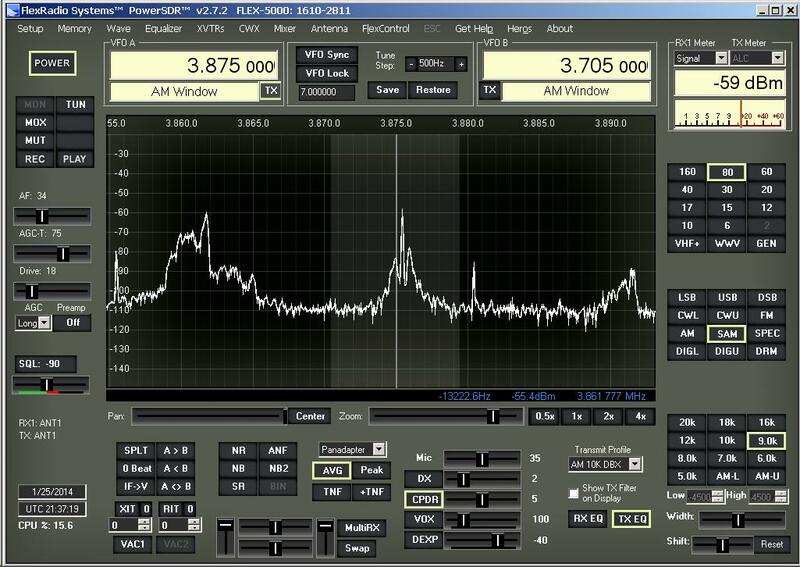 Equipment and services for the professional and radio amateur including the AMM-SD1 software based AM Modulation Monitor for real time monitoring of AM transmitters of all power levels. The ARRL supports all modes of amateur radio operation and has vast resources for our community. ARRL members enjoy numerous benefits including tech support and a subscription to QST Magazine. 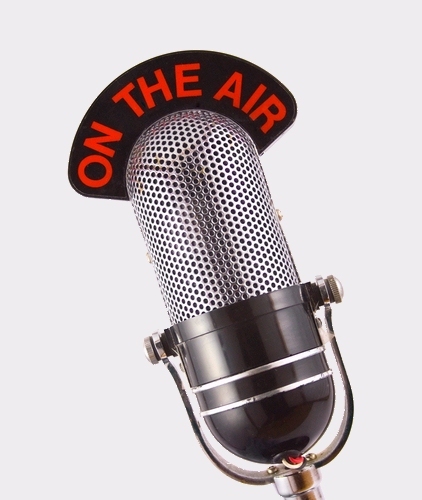 Check out the amateur radio shows plus dozens of channels of music combined with the news, weather, sports, talk, plus your favorite podcasts that can play on demand or automatically when updated. If these qualifications describe you then you're good to go and we look forward to hearing you in the AM Rally! The AM Rally is an operating event and you can just operate if you like, but we also encourage folks to keep a log (easy to do - see the next section on logging) so we have an idea of how many stations participated in the event. This helps the organizers understand the popularity of the event and AM, and will help guide future AM events. If you win in a category, you get a nice certificate for your shack wall (and how cool is THAT!) along with the satisfaction that you were part of something great. 1 point for each station worked a specific band. If you work the same station on more than one band, you get 1 point for each band. 1 point for each State, Country, or Canadian Province worked. I'm running a barefoot Ranger (50 watts or so). Can I still be a winner? 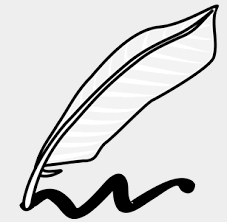 Participants should note on their logs which Output Power Class they fall into. NOTE: This is the measured power of the unmodulated carrier at the output of the final stage of amplification. Certificates will be awarded to stations who score the highest number of points in each of the five power classes regardless of Rig Category for both most contacts and most states/provinces. Combining stations into power classes gives everyone a fair chance of getting a certificate regardless of the rig category. To highlight the variety of stations and as point of interest to all, scores for stations in each Rig Category will also be posted in the final results. Note: Recognition will be given to stations that show up in many other folks’ logs, even if these operators did not send in a log themselves. This is to emphasize the spirit and importance of operating during the event, even if one is not actively participating in the event. Unusually good operating practices, facilitating contacts, etc. We have created a free, simple to use logging program for Windows to facilitate logging for the AM Rally and, if you wish, it will automatically upload your log to our logging server. Any program that can generate a comma separated values file in the order shown in the logging example below may be used. The “State/Province” log column must contain the 2 letter state or Canadian province code unless the country is not Canada or the US. In these instances, the 2 letter country code must be entered in the “Country” column. We use software that reads the logs, and will look for 2 letter state and country codes, and add them into your score. A description of your station equipment, power and any other interesting features should also be included as part of your submission along with your mailing and email addresses. Please let us know about anything outstanding, unusual, or unique you hear! Pictures may also be emailed to us. Where can I find the most AM activity? AM can be used anywhere SSB can be used within your license privileges since they're both phone modes. The exception is 60 Meters. 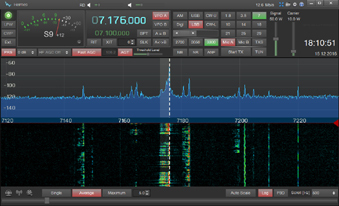 The ARRL has a detailed frequency chart that can be downloaded HERE. These commonly used frequencies can be good starting points. As activity grows, expand to other frequencies to prevent congestion and excessively large round tables. As always, PLEASE be considerate of existing QSOs and Nets, and ensure that the frequency is clear before calling “CQ, AM Rally”. 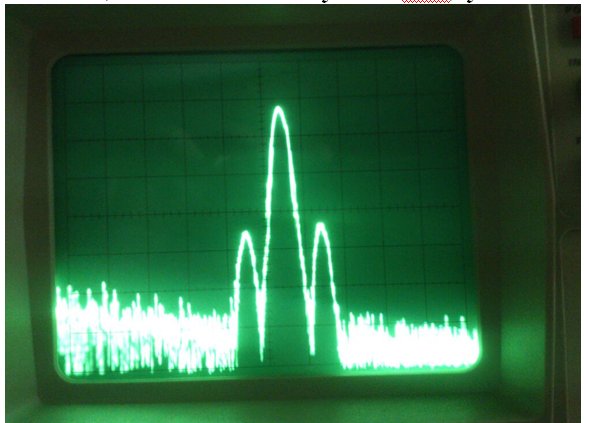 What is AM (Amplitude Modulation)? AM a voice mode of transmission made up of three parts: A carrier, an upper sideband, and a lower sideband. 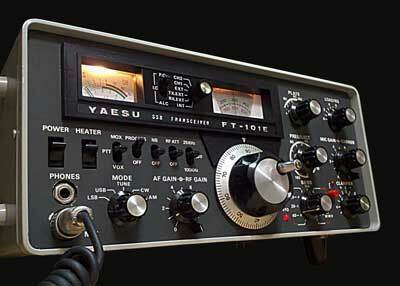 AM (the first voice mode,) was once the main voice mode in amateur radio. Now it is a well regarded specialty within the hobby. AM offers a warm, rich audio quality that provides for more personal interaction. Check out the AM Rally Q&A thread at QRZ.com and AMfone.net for additional information. Locating and listening to an AM signal can be a little bit tricky. When looking for a station that is transmitting in AM it is important to remember that an AM transmission is made up of three parts: a carrier, an upper side band, and a lower side band. The carrier will always be the center frequency of an AM transmission, with a lower SSB signal AND an upper SSB signal in the same transmitted signal. An AM signal can use a total of 6kcs or more of band space. An important thing to keep in mind when transmitting AM. A station listening in lower or upper side band can and will hear an AM station just fine, so well that the AM station sounds like it is transmitting on sideband only. This can be confusing, the AM station is transmitting both an upper and a lower sideband but with a center carrier. AM station can not understand any station transmitting in either SSB. A SSB transmission will sound garbled and is unreadable when listening in AM. The first step in finding AM may be obvious: place the rig in AM, right? Not so simple. The first step is to prepare the receiver. Turn off any noise blankers, band pass filters, notch filters and DSP (Digital Signal Processor) features. These features are great for working SSB and other modes but they can have a negative impact on the quality of the received audio of an AM transmission. Hear the high fidelity that AM provides by turning off all of those sound/signal altering features. Once the receiver is set, the simplest way to find an AM transmission is place the rig in the AM mode and tune the VFO up and down the band, note the garbled signals from SSB transmissions when listening in AM. Eventually a clear voice will emerge and an AM signal has been found. But wait, what frequency is that AM signal on? Remember an AM transmission is a center carrier and both upper and lower sidebands. It is possible to tune close enough to an AM signal to understand what is being said and be WAY off the center frequency of the AM transmission. To find the center frequency, place the rig in lower sideband (LSB) mode, and rock the VFO back and forth across the AM transmission. Notice the heterodyne or tone that increases or decrease as you turn the dial? 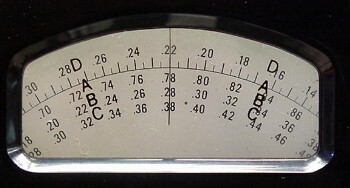 The center frequency is found when the tone stops (zero beat) and the station transmitting can still be understood clearly. Now place the rig in upper sideband (USB) and rock the VFO dial again, note the point that the tone or heterodyne stops, it should be the same point or frequency that the heterodyne stopped when listing in LSB. Switch back and forth between LSB and USB just to be sure that the center frequency has been found. The AM signal should sound clear in either SSB mode. Now switch back to AM and enjoy the high fidelity audio quality that the AM mode supports. 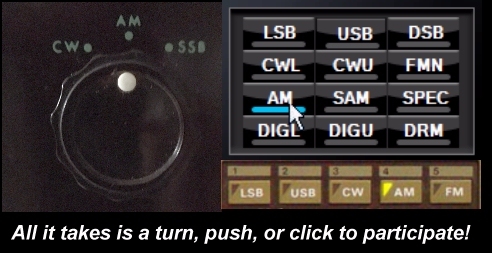 When selecting a frequency to use for an AM transmission, do not forget that the signal transmitted in AM is in many cases at least 6kcs wide (3kc LSB and 3kc USB). Be respectful of operators using other modes and select a frequency that allows plenty of room to prevent interference. Do not forget to allow for the other stations bandwidth. For example, a LSB QSO on 7.166 will take up 3kcs from 7.163 to 7.166. An AM QSO would have to place their AM center carrier BELOW them on 7.160 using 6kcs of bandwidth from 7.157 to 7.163 or be ABOVE them with the center carrier on 7.169 using 6kcs from 7.166 to 7.172 in order to prevent interference, although these are fairly ideal numbers and more spacing is typically required. ALC (Automatic Level Control) A properly adjusted ALC (Automatic Level control) will limit distortion and interference during a transmission. 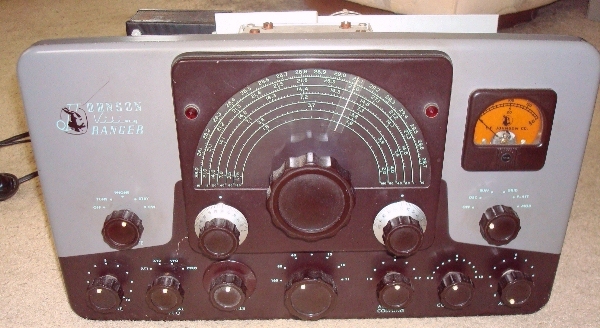 In many modern radios the ALC can be very aggressive and tricky to set for use on AM. ALC is controlled using the mic gain adjustment on the rig. 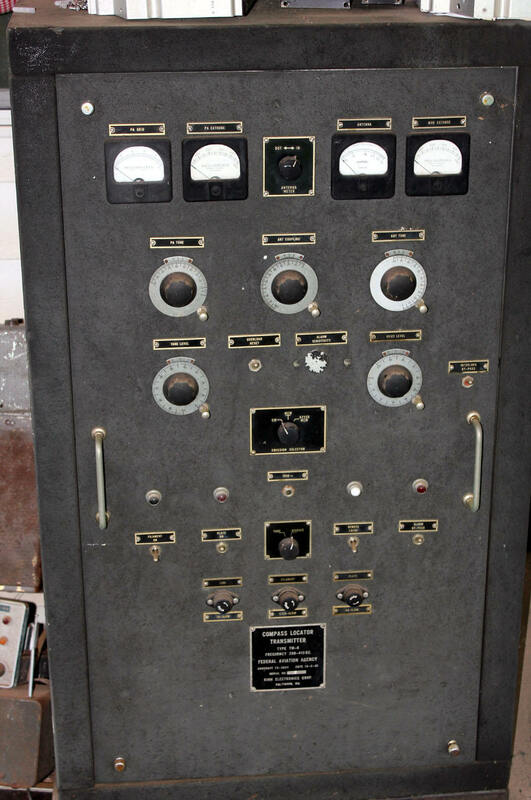 The best way to set the ALC or Mic Gain is to follow the manufacturer's recommendations in the manual. The most common procedure is to use the ALC display meter on the rig to properly adjust mic gain levels. In some cases these adjustments may have to be done while transmitting in SSB. To do so set the power out to 25% of the rig's rated output and adjust the mic gain according to the manufacturers instruction regarding ALC. Most likely the mic gain will have to be reduced when transmitting in AM. You can also use a modulation monitor or an oscilloscope. If those are not available, a PEP watt meter will give you a starting point. 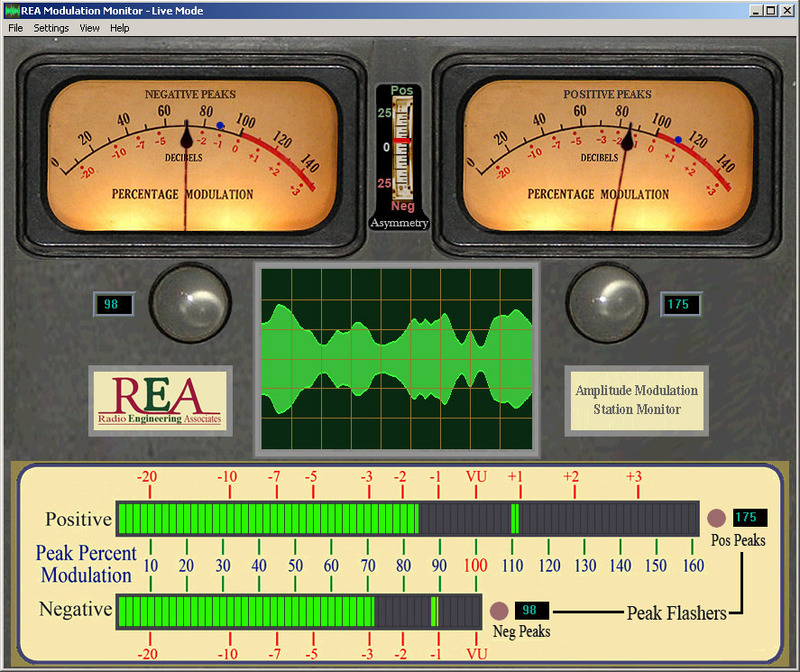 Connect your rig in the proper order to a peak reading watt meter and a dummy load. Turn the power output and the mic gain all the way down and select the AM mode. Then with no audio, set the AM carrier level, sometimes called a resting carrier or TX power output level, to 25% or less of the rigs rated output power. For example, a transmitter rated for 100 watt PEP on SSB would be set to 25 watts or less for an AM carrier power output level. Next, speak into the microphone using a normal voice while adjusting the mic gain level up. Keep increasing the mic gain while observing the output reading on the meter. The mic gain is set properly when the watt meter stops increasing. Note that this level may not be the perfect 100 % modulation level that AM operators want, but it is the audio level that your particular rig can produce without causing the ALC to activate. Carrier Level The maximum setting for your carrier level is 1/4 (25%) or less of your rig's PEP capability when set to SSB. This is because the sideband energy in an AM signal modulated to 100% is four times that of the carrier, so reverse-calculating the carrier based on your peak sideband energy is important. 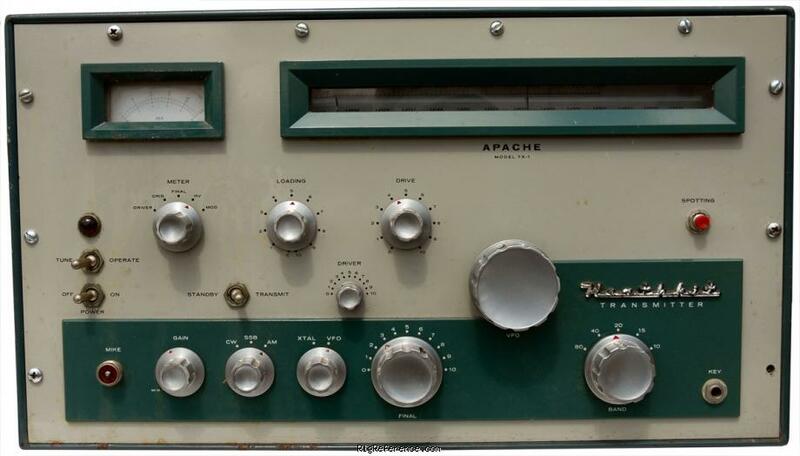 For example, your transmitter is rated at 100 Watts PEP on SSB. That means your carrier level should not exceed 25 Watts. In fact, setting it to 20 Watts provides some headroom without noticably affecting your signal strength and the clean audio will contribute a lot to your intelligibility. These rigs represent the latest in technology and can be kept up to date using software upgrades. Colorful displays showing every aspect of transmission and reception make software based amateur rigs particularly appealing as does having virtually complete control over both transmitted and received audio. 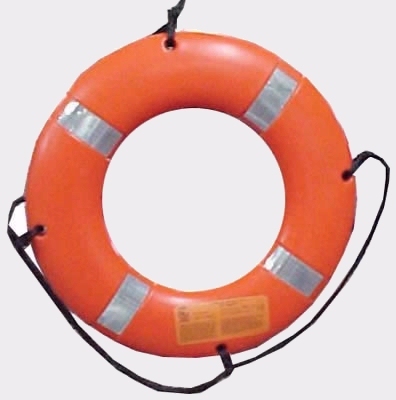 If you own one of these then you're expected to know what you're doing. Oscilloscopes, trapezoidal patterns, carrier cut-off, linearity, frequency response, bandwidth limiting... all familiar. 'nuff said. But, even the most experienced boat anchor jockey will appreciate the AMM-SD1 Series Amplitude Modulation Monitors from Radio Engineering Associates. There are many ways amateur operators can get help, or even just some ideas, for improving the quality of their AM signals. One of the best is to just get in on an AM QSO and ask for suggestions. AMers, like any other operating groups, are thrilled when interest is shown in their mode and many will go out of their way to help.